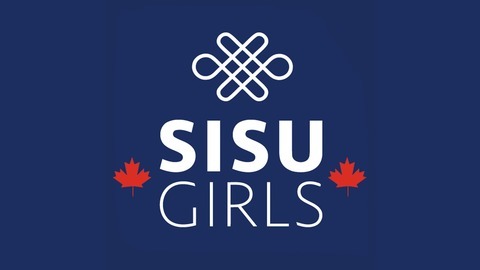 Sisu Girls Canada is an extension of the Sisu Girls (global). Sisu: determined, brave, & resilient. 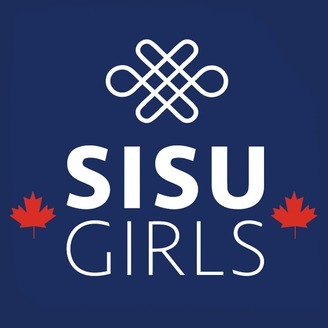 We encourage the development of sisu in girls through physical pursuits, education & awareness. SisuGirlsSupport gives girls in developing countries the same opportunity. Our mission is to show girls how determined, brave and resilient they are through participative adventure-based programs and inspiring content. We provide a safe, girls-only environment (online and in person) for girls aged 5 and above to discover and develop their strengths. Rhonda Avery is our fearless Canadian ultra runner. Avery was born with a rare genetic eye disorder called achromatopsia, which means she has no cones in her retina. She only has 8% vision and see better at night than during the day. Nothing will slow Rhonda down, and she has the community behind her always trying to keep up. You'll often find her being the first disabled woman to do something that even able athletes wouldn’t want to consider. Completing the Bruce trail from end to end over 20 days was just one of those epic moments. It didn’t surprise her closest friends and the running community one bit when we heard she was about to become the first disabled woman to run the Barkley marathon. On the show she tells how that went down.